From the time the 1st book was released (June 26, 1997), to the start of the movies (November 4, 2001), I have been immersed in the magical world of Harry Potter. 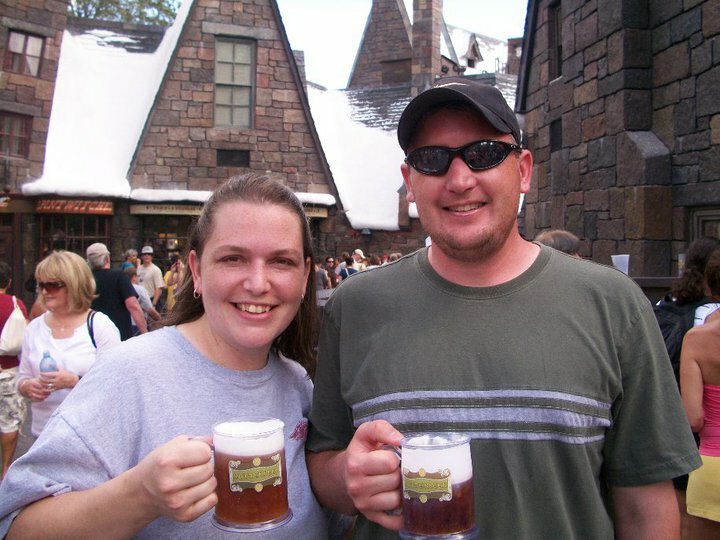 I will never forget the feeling I had when Hagrid first said “You’re a Wizard, Harry!” So when Universal Studios in Florida first announced that they were going to open a part of their theme park with The Wizarding World of Harry Potter, I, along with the rest of the world, was ecstatic!!! 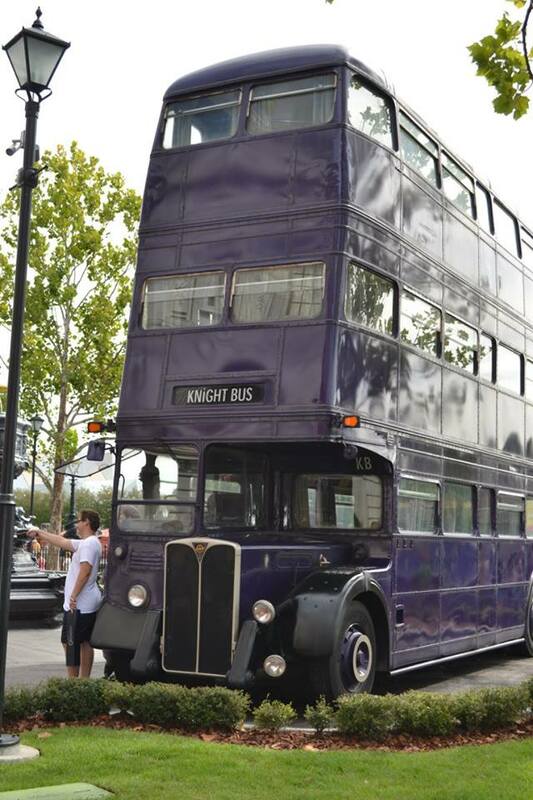 And if you are a Harry Potter geek like me, it does not disappoint! Within Universal, there are 2 theme parks: Universal Islands of Adventure and Universal Studios Florida. 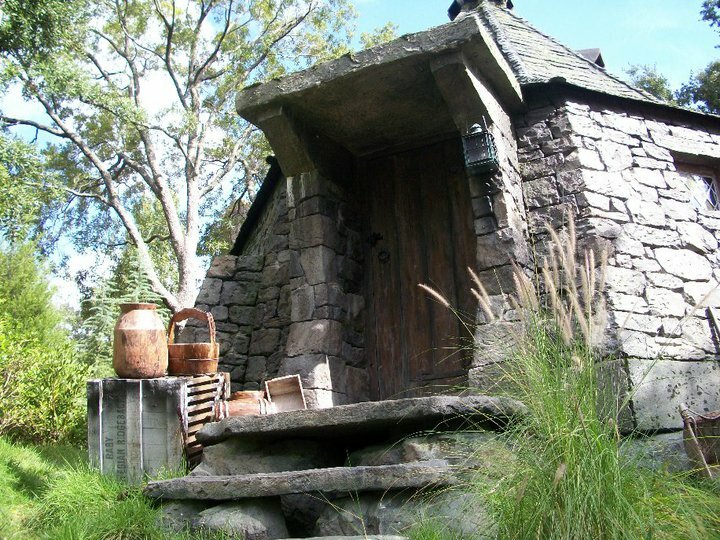 The original addition of The Wizarding World of Harry Potter was into the Islands of Adventure. As I expected, it proved to be so popular and so immersive, that the magic had to expand to both theme parks! So enough of the back story….Grab a portkey and let’s go! And we can’t forget about the rides! Currently the Dragon Challenge Coaster is going to be closed to make room something even more incredible (and when you see the other rides, you know it should be a showstopper!) 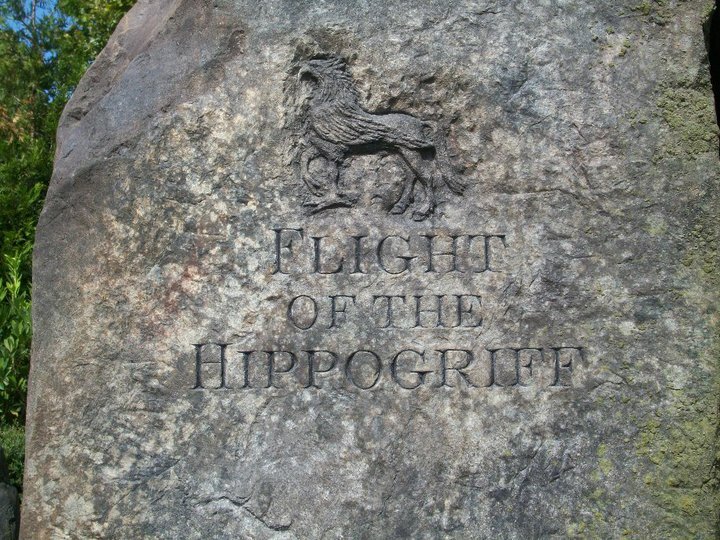 But there is still the Flight of the Hippogriff, where Hagrid lives and Buckbeak nests. It is a family friendly coaster and lots of fun! 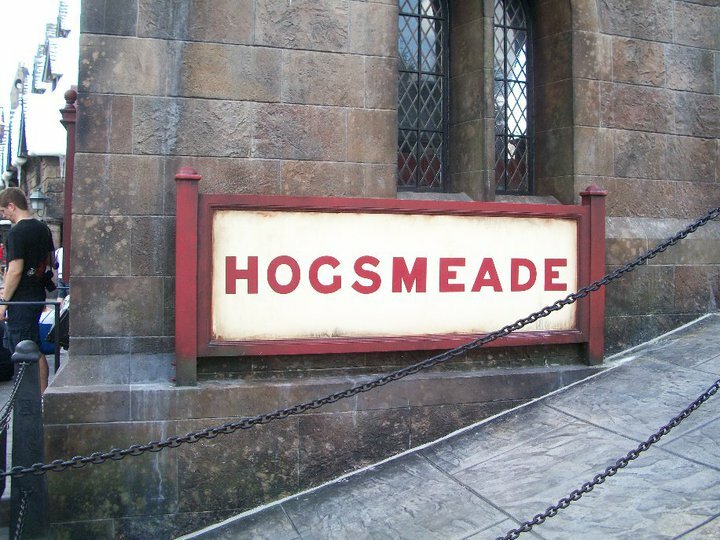 Then we have the crowning jewel of all of Hogsmead – Harry Potter and the Forbidden Journey. When I first rode this ride 6 years ago, I was blown away. I cannot describe the details that go into the queue alone! 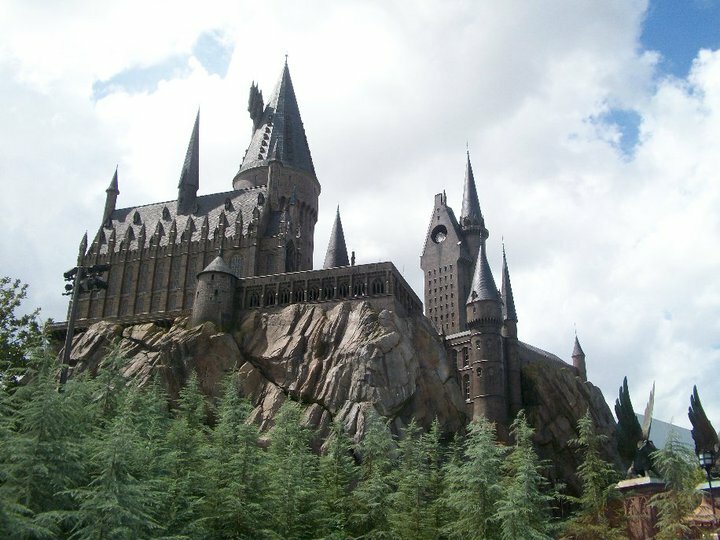 As you walk through Hogwarts, you will find the sorting hat, pictures that move and talk, Potions classrooms, Dumbledore’s office (where it might snow on you), along with so many other details that you will find in both the books and movies – You feel like you are in the movie set! THEN, we get to the actual ride itself! Your job is to ride a broomstick with Harry, Ron, and Hermione with meeting several magical creatures! It is incredible! Over in this park, there are so many places to shop! You can purchase a robe from Madam Malkin’s Robes for all occasions, adopt a magical creature from Magical Menagerie, or visit Weasley’s Wizard Wheezes to pick up some magical jokes! Or you can visit Olivanders to have the wand choose you! 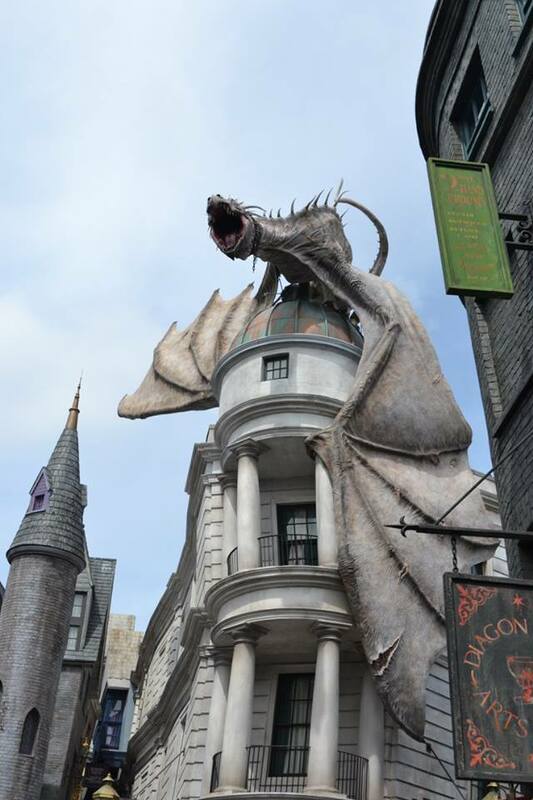 And there is no shortage of authentic sights to see in this park – including a fire breathing dragon that just escaped from Gringott’s bank! 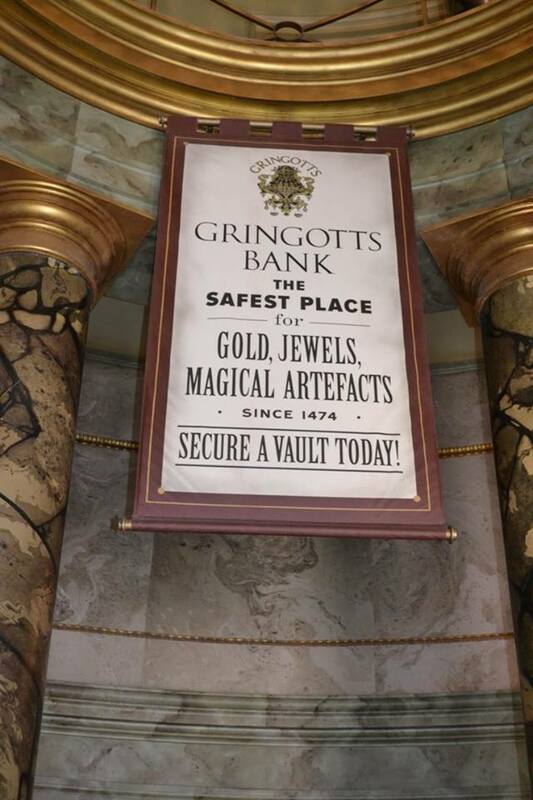 Speaking of Gringott’s Bank, you cannot miss Harry Potter and the Escape from Gringotts! Using the same incredible immersive technology found at Hogwarts, here you will escape from not only Gringotts, but several not so nice magical creatures along with Bellatrix and Voldemort! 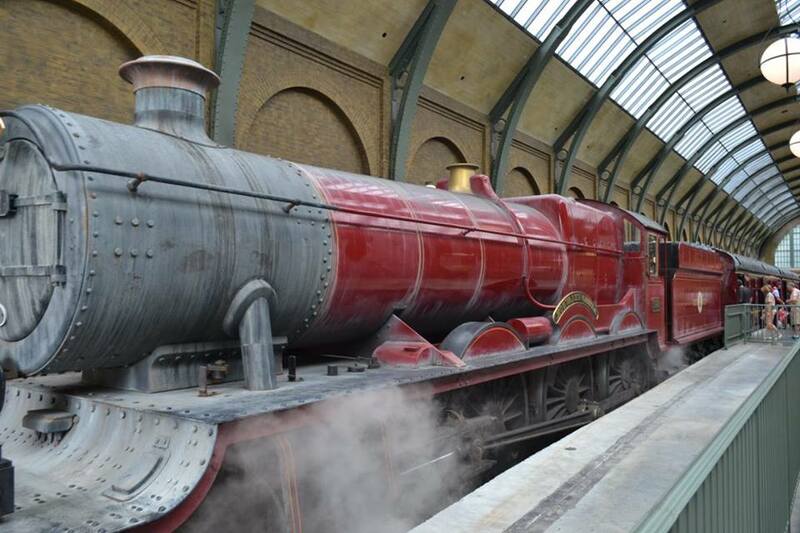 Are you ready for your trip to the Wizarding World of Harry Potter? Talk with one of our expert travel agent to start planning today!